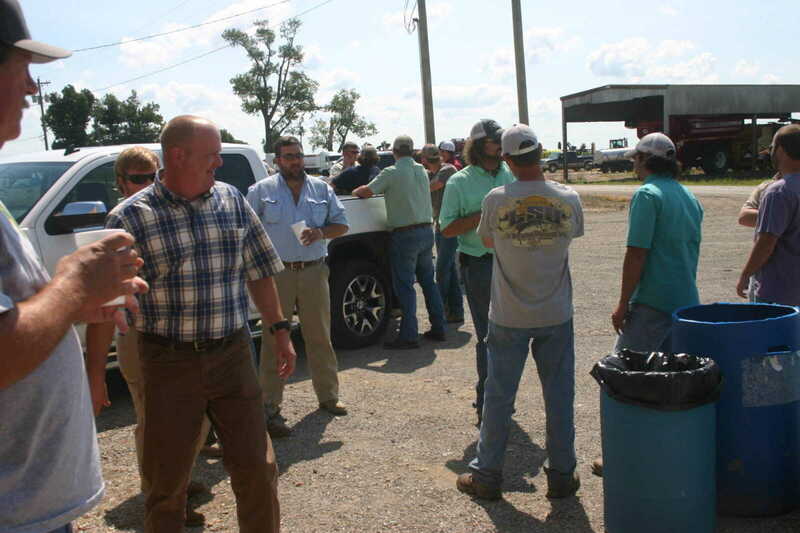 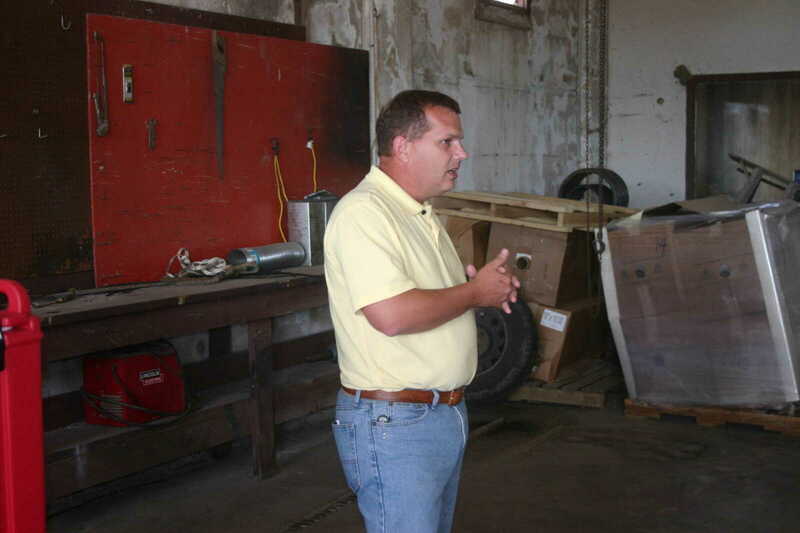 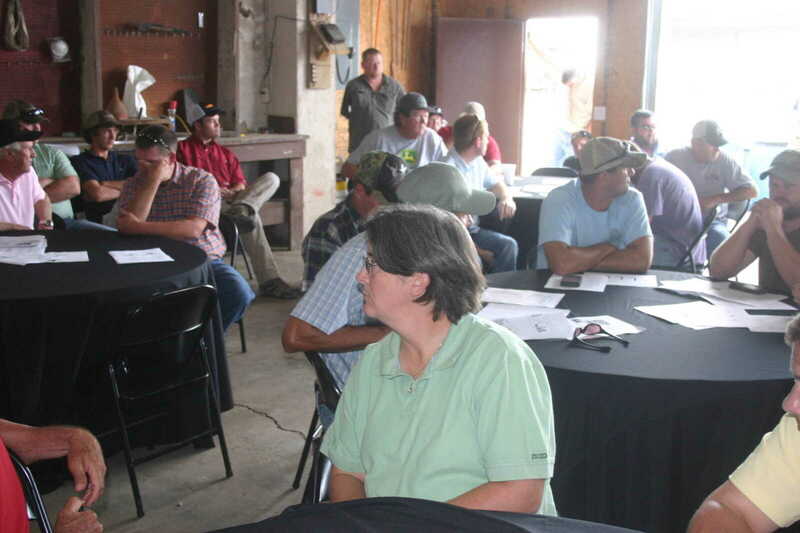 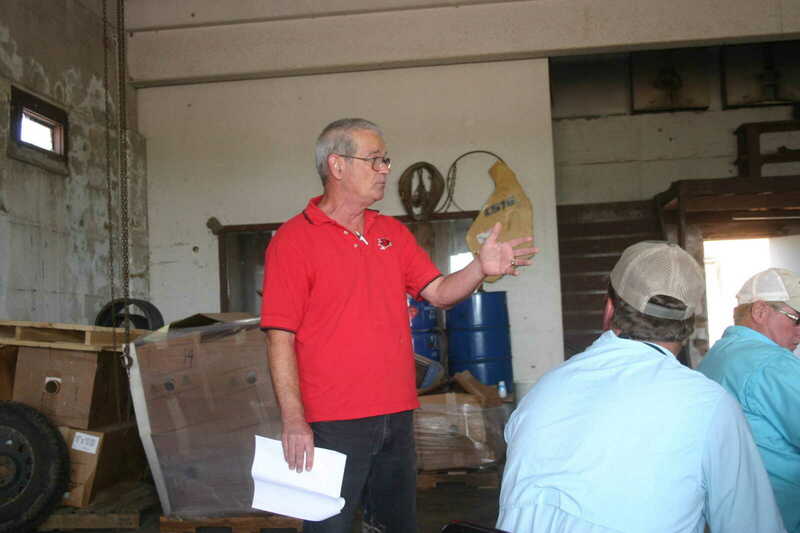 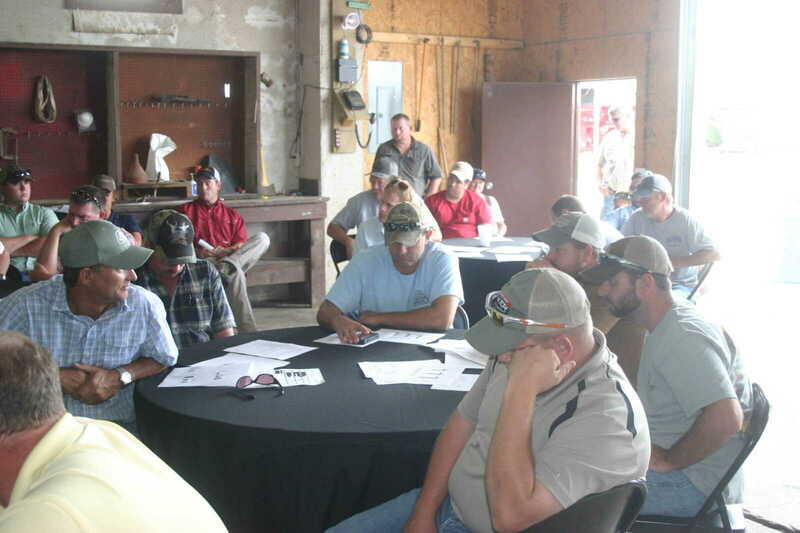 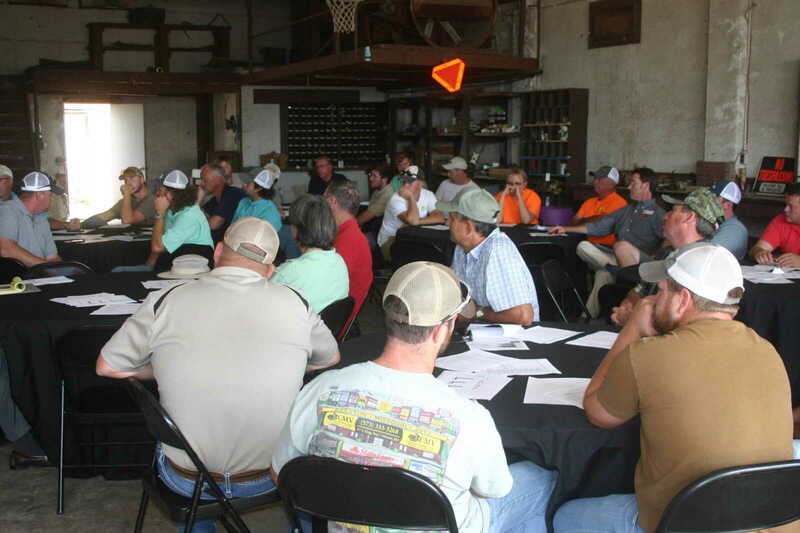 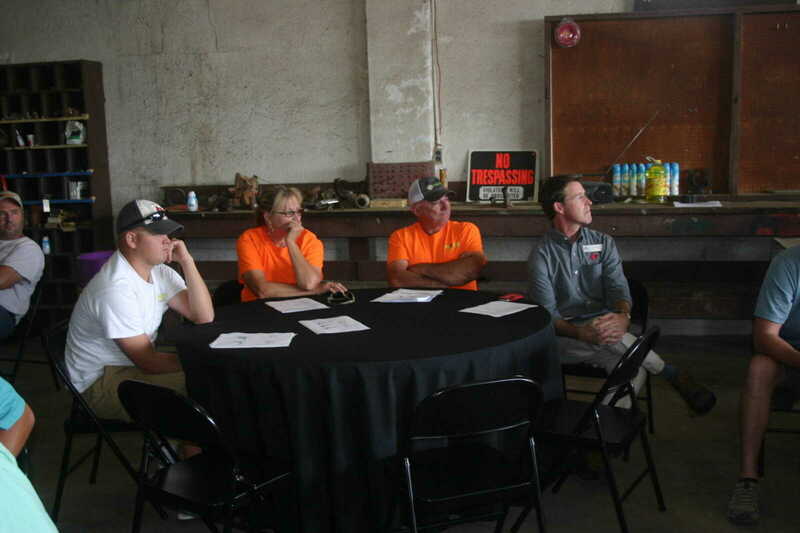 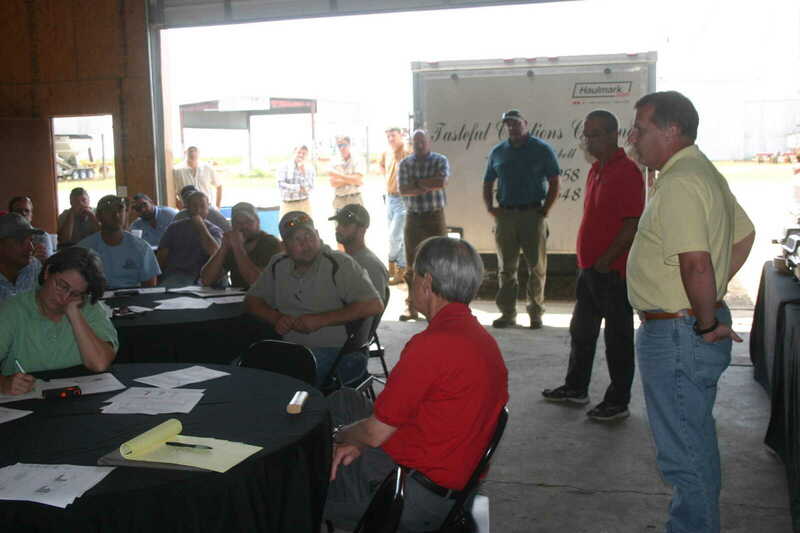 The Department of Agriculture at Southeast Missouri State University held an informational meeting for farmers at the Rinehart Farms in Baker, Mo. 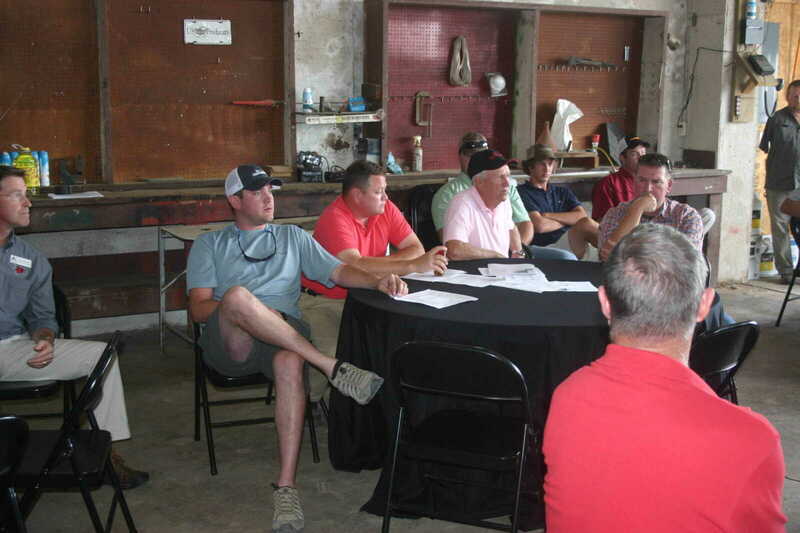 on Aug. 15, 2013. 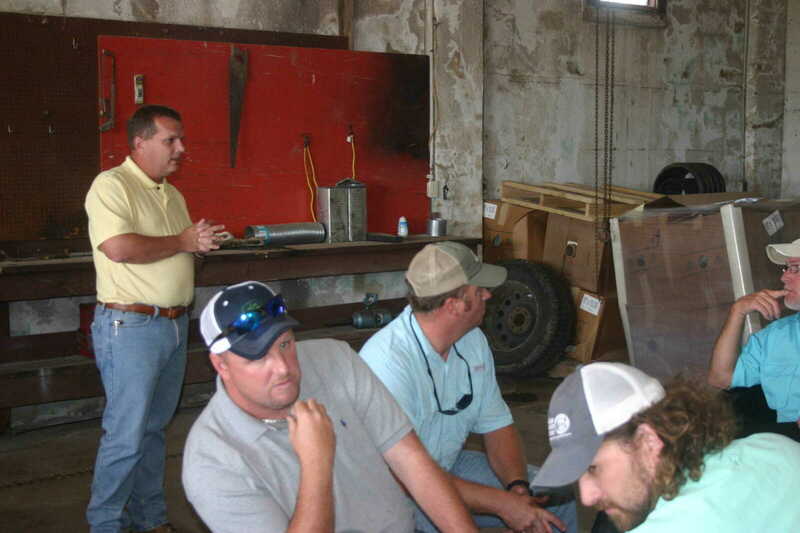 The meeting discussed the benefits of growing rice using furrow irrigation as opposed the levee system. 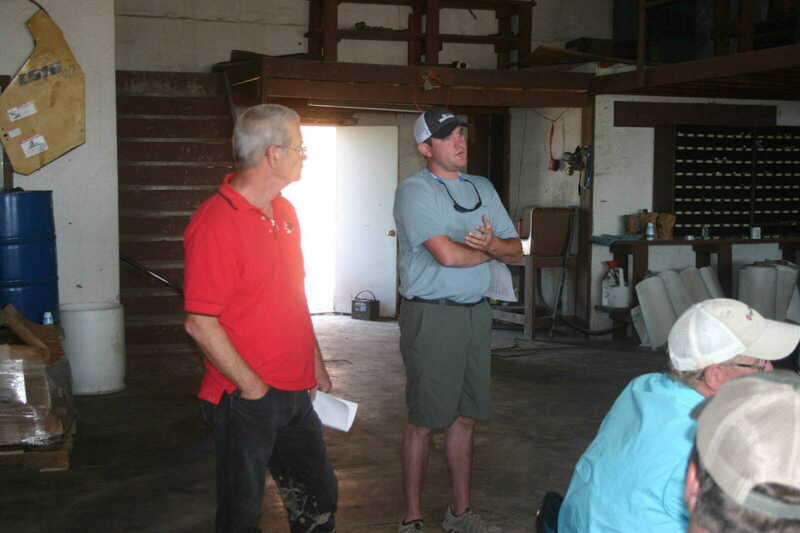 SEMO and Rinehart farms are working in partnership to document the experiment.